Blizzard have just announced the second major expansion to Hearthstone, their immensely popular digital collectable card game. 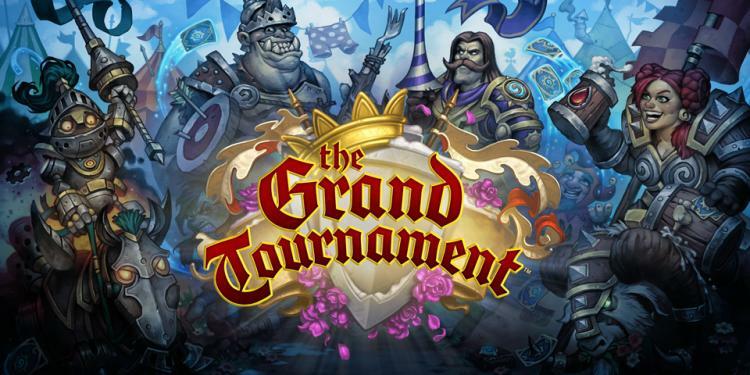 The Grand Tournament is a set thematically based on the Argent Tournement, an event in World Of Warcraft, but with Hearthstone's usual tongue-in-cheek style. 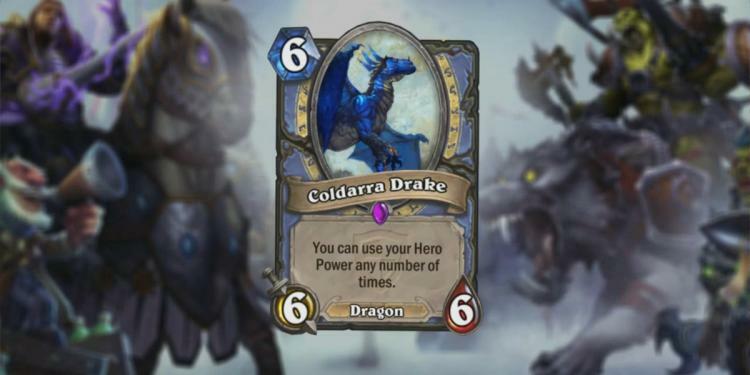 This new expansion will be similar to Goblin's Vs Gnomes and vanilla Hearthstone in terms of pack acquisition. Prices for packs, both in terms of real-world money and the in-game currency will not change; the 5-card composition of the packs (with at least one rare card per pack) will not change either. A pre-purchase bundle of 50 packs for a special price will be available prior to launch, and will come with a snazzy new Grand Tournament cardback. It's also likely that as with Goblin's Vs Gnomes the new packs will replace current ones as a reward for each arena run. Goblin's Vs Gnomes shook things up with the Pilot mechanic and a new focus on the 'Mech' minion type. The Grand Tournament builds on existing mechanics by adding a new keyword for the first time. Inspire triggers an effect when a Hero uses their Hero Power, but the variation in how those powers play out means that new cards could play very differently depending on the Hero's class. Furthermore new minions will directly affect Hero Power, for example by reducing their cost or changing the amount of damage they do. 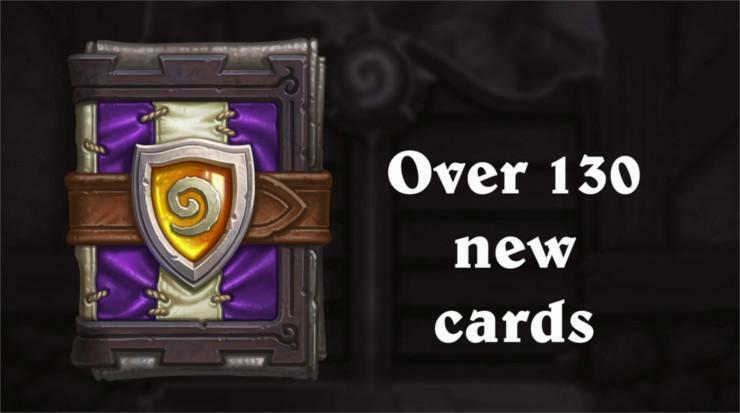 The Grand Tournament is due for release in August (exact date TBA), and over the next few weeks Blizzard will be teasing some of the new cards which will be available from the expansion. More information can be found at TheGrandTourney.com.